BloodLink is a social startup tackling blood shortage in India. 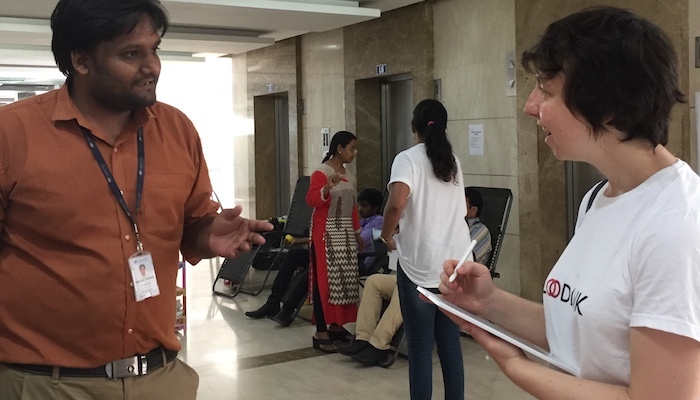 In May 2018 a small team embarked on an Indian pilot to test the new value proposition: to connect companies and blood banks to organize blood donation camps. I was the service designer and researcher in the team. How to carry out a very sensitive research with very little means? How to learn fast and read in between the lines of a different culture? How to manage high volumes of information from the myriad of donors, nurses, doctors and other stakeholders, in very little time? How to frame insights to make them most useful for a fast paced start-up without loosing depth? More on this project: an article on what I learned about researching in India and another on the findings of the project. Teaching to user-centered methodologies at a big company and meanwhile learning a bout their culture. How to frame this practice so that it creates value and blossoms in an organization with a traditional structure? How to ensure that when the project is over, the business as usual doesn’t undermine the new initiatives? How to fit this new discipline in the structure of the company without creating a new silo? Industry: B2B internal project for a client. Banking is a highly regulated sector, and its digital interfaces must support quite complex processes. On top of this, the service offering hardly differentiates from one bank to the next, what reduces very much the capacity banks have of differentiating themselves. How to design a digital experience so that it doesn’t look the same again, despite the sector restrictions? How to adapt the experience to the local reality of the user? How to adjust a legal language and complex content for a diverse audience, without loosing accuracy? 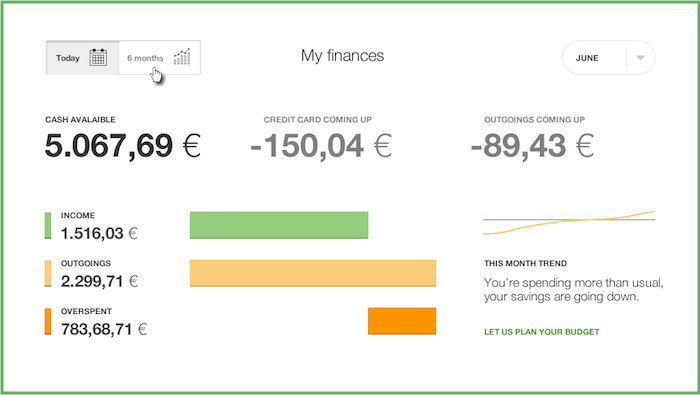 How to create an easy, trustworthy, convenient and complete experience? How to create a conversation between company and user, that generates true value for both? Industry: several; B2C mass market and private Banking. Change always hurts, also when it’s for the good. How to help employees of a big company to appropriate their future? How to communicate with impact in an environment saturated with information? How to design a communication strategy that adapts and endures in an organization in constant disruption? At my former employer there was a great team spirit and an exceptional attention to each individual’s needs. But at consultancy speed, there was no time for a progressive entry to work for new employees. How to create an onboarding process that is inspiring and enabling? How to make it brief and flexible for each profile and moment? How to distribute and minimize work load among colleagues? How to connect it with the existing mentoring and career path structures? Industry: B2B internal project for my employer. 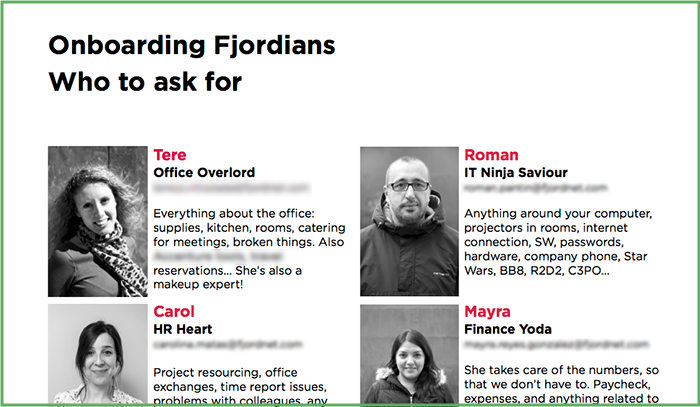 These are some of the most interesting projects I’ve run as project lead and service designer.